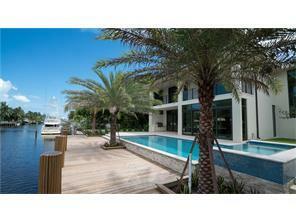 This beautiful waterfront home was just completed by the areas premiere builder, Hart Homes. 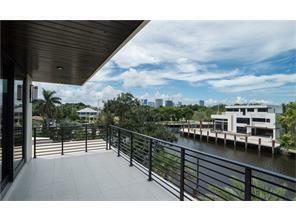 Completed in the first quarter of 2017, this 4/5 bedroom 4.5 bathroom home is located in the heart of Rio Vista, and only minutes from Ft. Lauderdale Beach, Downtown, Las Olas, Ft. Lauderdale Airport, and the Lauderdale Yacht Club. 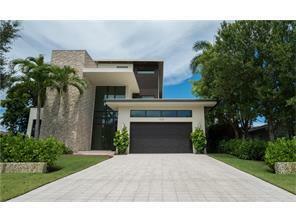 Modern elegance describes this spectacular new construction home. 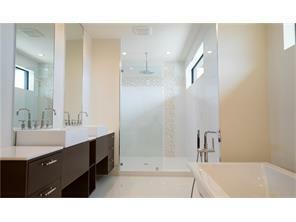 3rd Floor master suite, elevator, pool, spa, direct ocean access. I am interested in viewing this rental. 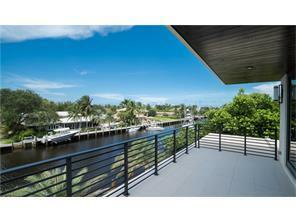 Please send me more information about 10TH ST, FORT LAUDERDALE FL. Thank you.